Matt is an excellent diagnostician. He always looks beyond the presenting symptom or injury to discover the root cause through looking at compensatory mechanisms, strength and flexibility issues. Manual therapy techniques to improve the local tissue changes, combined with detailed analysis of the weaknesses and stiffnesses, are the basis of Matt’s treatment methodiology. This is the same for an athlete as it is for the rest of his patients. Treat the symptom and look for the cause. Matt will then look further at the causes of these imbalances, whether that is work practice, running style / gait pattern or training loads. Through looking at the whole body Matt is very adept at treating all parts of the body, but is particulary used to tendon, muscle and jont issues in the legs and lower back. Matt is an international middle-distance runner with a keen interest in running-related injuries, rehabilitation and prehabilitation. 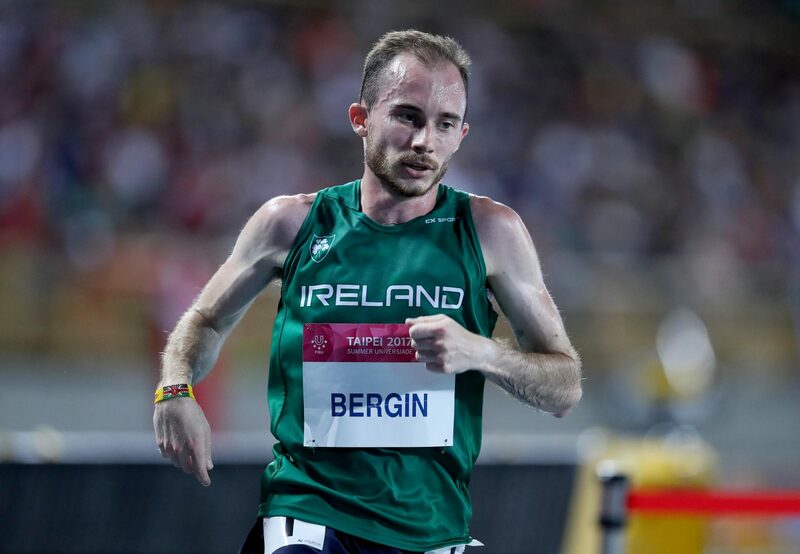 Qualified to Masters level, he has juggled treating musculoskeletal injuries and issues in the NHS with a promising 3km and 5km running career, which has seen him finish 10th at the 2017 World University Games following a junior career which hit the heights of becoming 2012 Junior Mens Diamond League 3,000m Champion. As an elite runner and a patient of the practice himself for many years, Matt is well aware of the impact injuries can have, not only on the careers of elite athletes, but also on recreational runners looking to stay fit and healthy. Matt joined the practice in January 2018 and continues to balance treating patients of all interests and injuries with his international running career.